"Better Man" is a song by Irish pop vocal band Westlife. 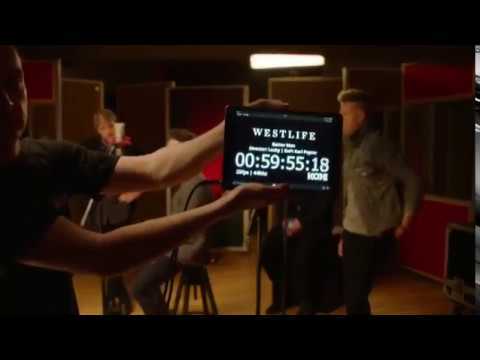 It was released on 29 March 2019 as the follow-up single from Westlife's eleventh studio album, and is their second single to be released under Universal Music Group and Virgin EMI Records. The song is written by Ed Sheeran, Fred Gibson and Steve Mac. "Better Man" premiered on 29 March 2019, 0000 GMT. It was released in a Friday midnight. It reached number-one on the Amazon UK also in iTunes Store Top Songs in more than ten countries that include the United Kingdom and Ireland, and charted in more than 30 countries. It also charted at iTunes Pop Top Songs of Canada and the United States. It was released being not included in the pre-orders list prior to its release. It made the single as one of their most successful single on their digital and downloads history worldwide so far.